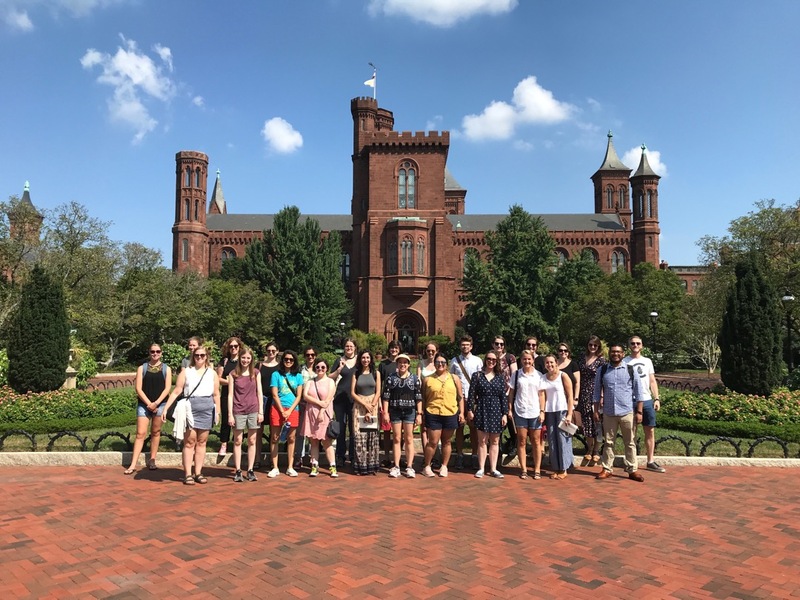 GW’s Museum Management class in the midst of a whirlwind tour of the Smithsonian on a hot and humid day in Washington, DC. As I enter my second semester as a full-time faculty member in the Museum Studies Program at George Washington University, I’ve adopted a “flipped classroom” format and am fully integrating theory with real-life experiences. It’s been an incredible amount of work to revise my syllabi this summer, but so far, the students seem to be learning and enjoying their classes more (we’ll see how the evaluations look at the end of the semester!). 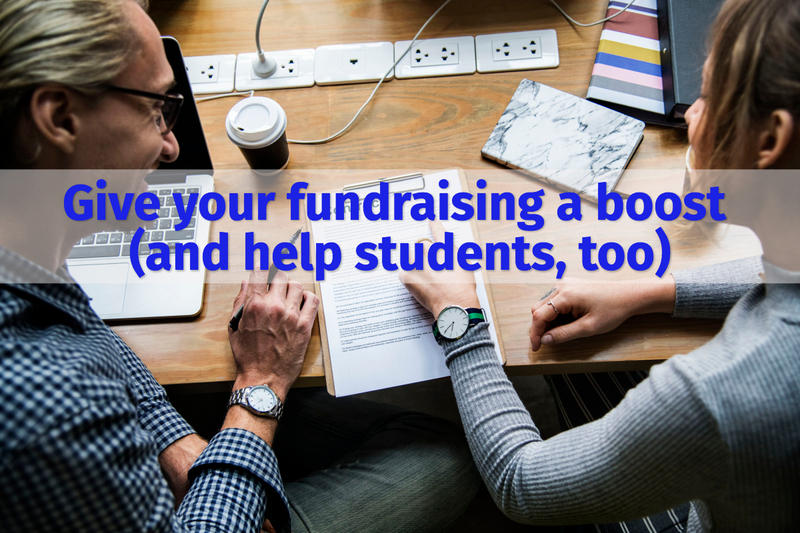 In my museum management class, students will complete an abridged version of a MAP Organizational Assessment for a museum, relying on information available from the website, newspaper articles, IRS Form 990, and the AAM Standards. I assigned the museums based on a random selection to represent the diversity of museums in the United States. We work through the Standards and as we discuss each topic in class, such as governance or collections, we’ll talk about how their particular museum has approached it. This week we’ll be discussing mission so they’ll be evaluating the mission statements for the 25 museums we’re examining in class to determine a set of criteria and identify model mission statements. This entry was posted in Fundraising, Governance and management, Resources and tagged Delaware Historical Society, George Washington University, Mercer Museum, San Francisco Heritage on September 10, 2018 by Max van Balgooy. 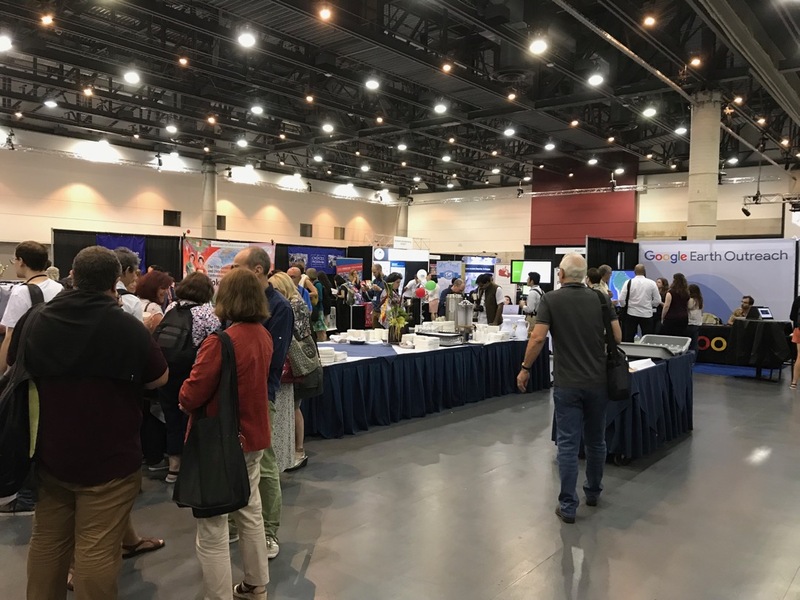 Exhibition hall at IGU/NCGE/CGA meeting in Quebec, August 2018. I’ve just returned from Quebec where I attended an international geography conference that was a combination of the annual meeting of the Canadian Association of Geographers (CAG), the annual conference of the National Council for Geographic Education (NCGE), and the regional conference for the International Geography Union (IGU). Despite the combination of organizations, I’d guess it would be comparable to a regional museum association meeting of about 500 people with the usual sessions, plenary speakers, and exhibition hall. This entry was posted in Community engagement, Historical interpretation, Resources, Technology and tagged Canada, Canadian Association of Geographers, ESRI, Geography, Google Street View, International Geography Union, National Council for Geographic Education, Native Americans, Quebec on August 15, 2018 by Max van Balgooy. Museum studies students learning QGIS in GW’s Museums and Community Engagement course. Closing out my first semester as a professor in the Museum Studies Program at George Washington University was inspirational. Graduation was perhaps the culmination of the students’ achievements, but it was also seen in their final products in the three courses I taught. I always aim to give them a major project that provides a real-world experience, such as completing an Organizational Assessment report from AAM’s Museum Assessment Program (MAP). 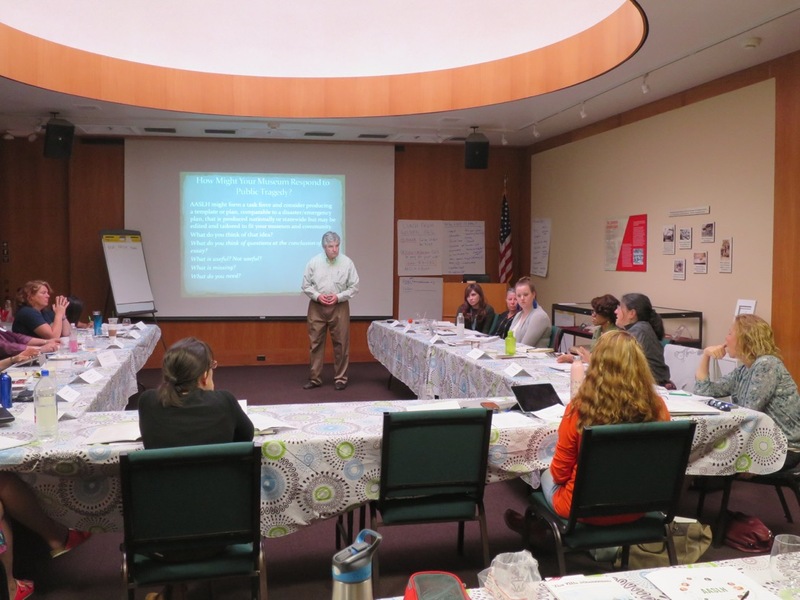 In the “Museums and Community Engagement” class, the final assignment is a community engagement plan but it was done in partnership with several local museums, creating a mutually-beneficial relationship. This entry was posted in Community engagement, Strategy and tagged Colonial Dames, Craik-Patton House, George Washington University, Hoover-Minthorn House Museum, Maryland, Mount Clare Museum House, Neill-Cochran House Museum, NSCDA, Oregon, Texas, West Virginia on July 2, 2018 by Max van Balgooy. Ken Gonzales-Day and Titus Kaphar are exhibiting a series of their contemporary paintings and photographs at the National Portrait Gallery that explore how American history could be interpreted, using the perspective of African American history and Native American history. The works are large and dramatic, clearly conveying counter-narratives or stories that often overlooked or ignored. As a historian, much of it resonated with me but I did wonder if others found it puzzling or undecipherable. But surprisingly, many people read the labels and it may be because there was enough of an image that was familiar but the rest of it was mysterious, so they sought answers in the labels. This entry was posted in Historical interpretation and tagged African American history, Decolonization, Ken Gonzales-Day, National Portrait Gallery, Native American history, Titus Kaphar on April 13, 2018 by Max van Balgooy.